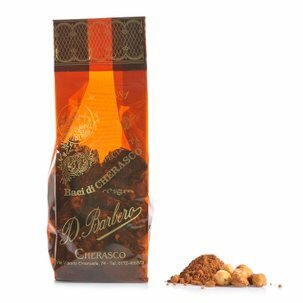 Cioccolateria Barbero of Cherasco, specialised in the creation of cocoa based confectioneries made strictly according to artisanal methods, offers a truly exceptional chocolate variety. 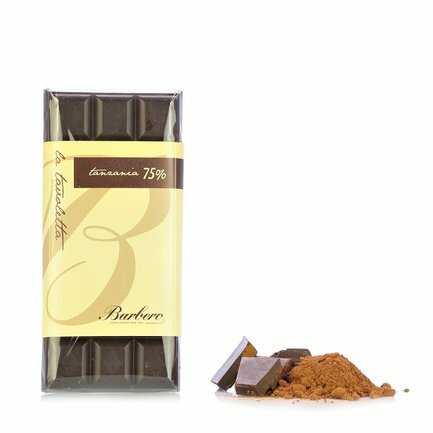 The 75% cocoa Tanzania chocolate bar is made from a single cultivar with an intense and slightly acidic flavour, a typical attribute of African chocolate. 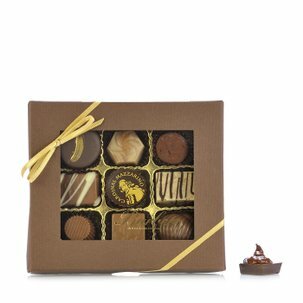 A real treat for the connoisseurs!